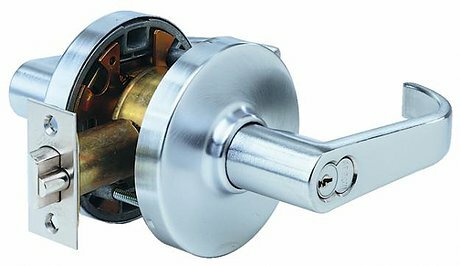 A good lock is essential to the protection of your residential, commercial or industrial property, but not all locks are created equal. What may be perfect for your home may not work nearly as well for your office. We utilize our 60 plus years of experience to ensure your property is being secured by the mechanism efficient enough to offer maximum protection against break-ins.